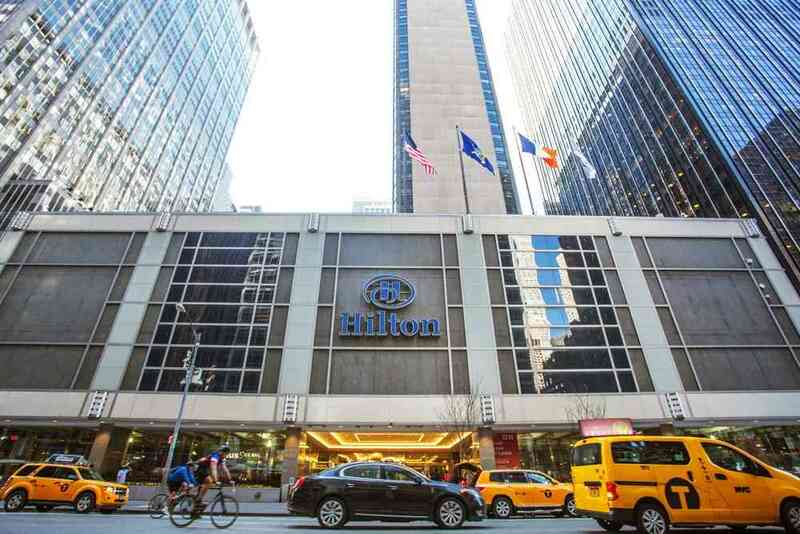 New York New JerseyChicago Engineers has worked with a variety of hotels to provide MEP/FP support for renovation, expansion, and new construction projects. With unparalleled city views, 134 luxurious rooms, and a prime location, AKA Central Park is a lavish home away from home. 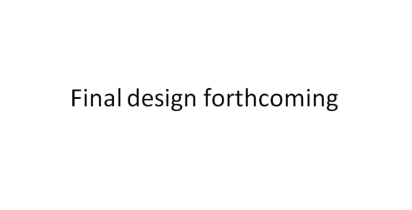 New York New JerseyChicago Engineers worked with well-known New York City-based architecture firm Meyer Davis Studio for an expansion of AKA’s Sutton Place Lounge. Located in New York City’s most vibrant neighborhood, AKA Times Square provides guests with the opportunity to stay just blocks away from Times Square, one of the most legendary places in the world. 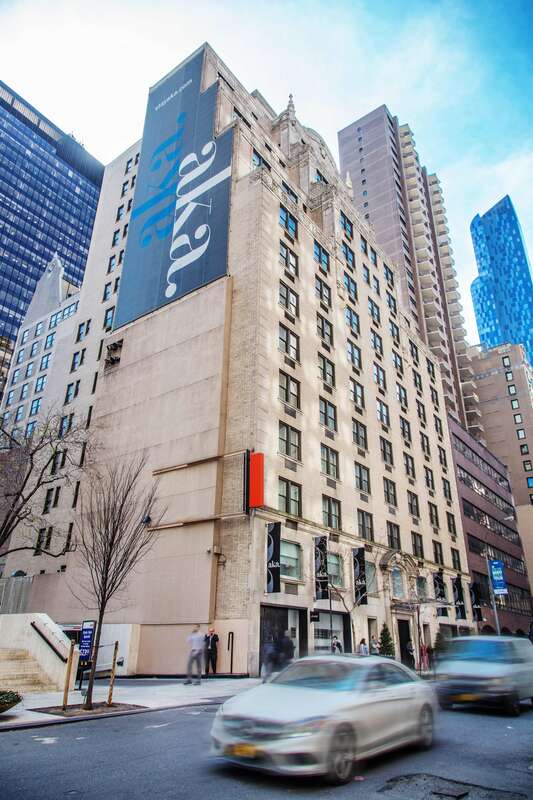 New York New JerseyChicago Engineers provided MEP/FP engineering services to AKA Hotel Times Square for their new Sky Lounge. This new 14 story 135 guest room hotel was designed to maximize space efficiency and guest comfort. Club Quarters has an array of accommodations that can be rented for long or short periods of time, such as studio apartments, meeting rooms, day rooms, and offices. This site, located within the Dutch Kills hamlet of Long Island City, is undergoing construction to become an eight-story, 16 room hotel. 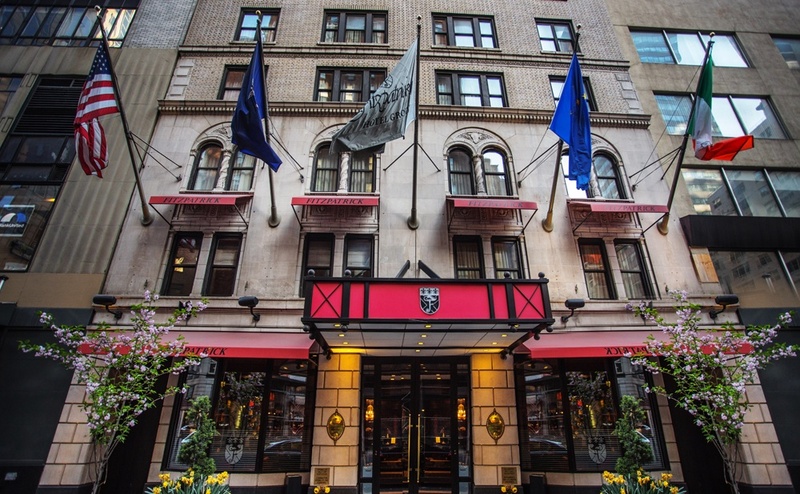 With 91 rooms and suites, the Fitzpatrick Manhattan Hotel is the perfect size to blend Irish charm with the needs of New York City. In addition to the amenities of the hotel proper, suite guests can also take advantage of luxury linens and robes, spacious in-suite living areas, bottled water, and access to the Executive Lounge. 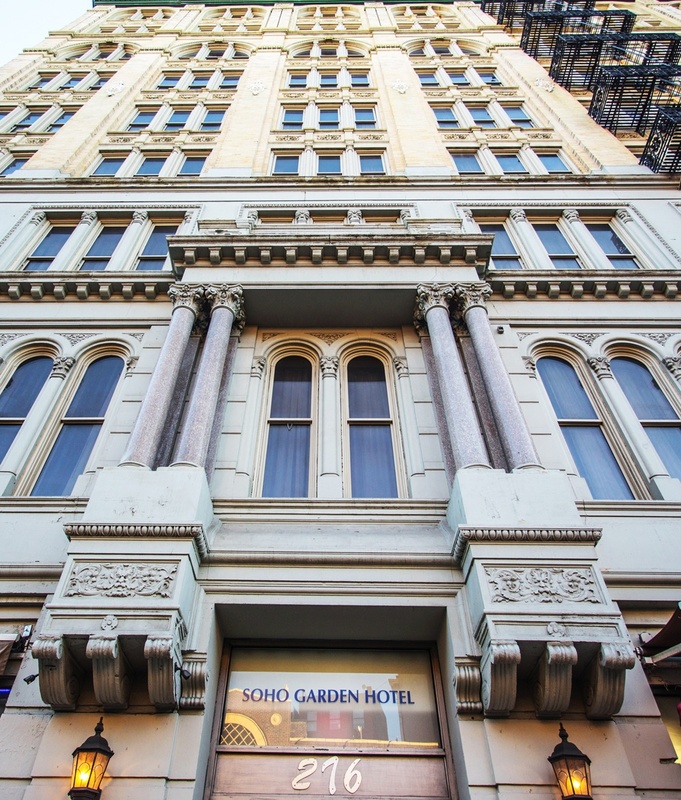 Located in the heart of New York City, the Holiday Inn - SoHo allows guests to experience one of the most eclectic neighborhoods in New York. 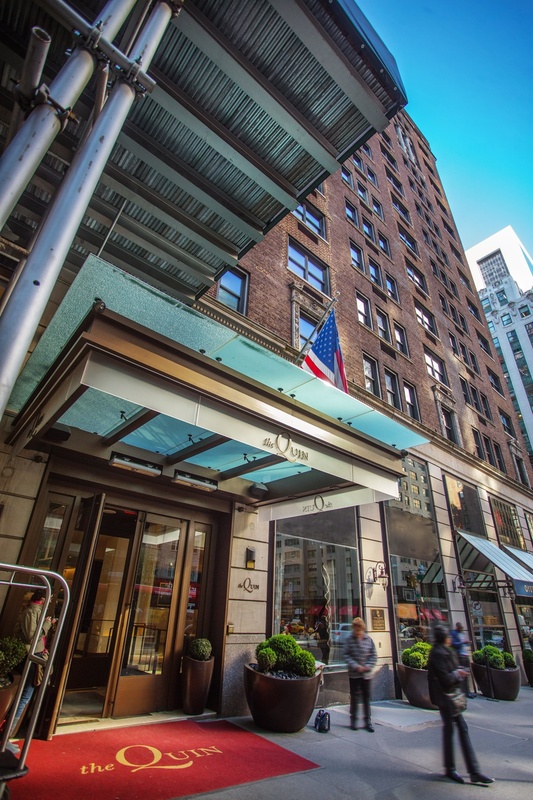 The first thing you'll notice when you step into the Tribeca Blu Hotel is the sophistication and style.The TribeCa Blu Hotel has its own energy of art, culture and luxury in inimitable historic surroundings. Surrender to a relaxing environment that reflects your own sense of sophisticated style and expectations of flawless service. Hotel Le Bleu mirrors the Brooklyn mindset and echoes its sense of originality and authenticity.From inside out, nothing about Hotel Le Bleu is ordinary or standard. Striking and powerful with its own distinct New York flavor, Hotel Le Bleu is the premiere hotel in the Brooklyn borough. 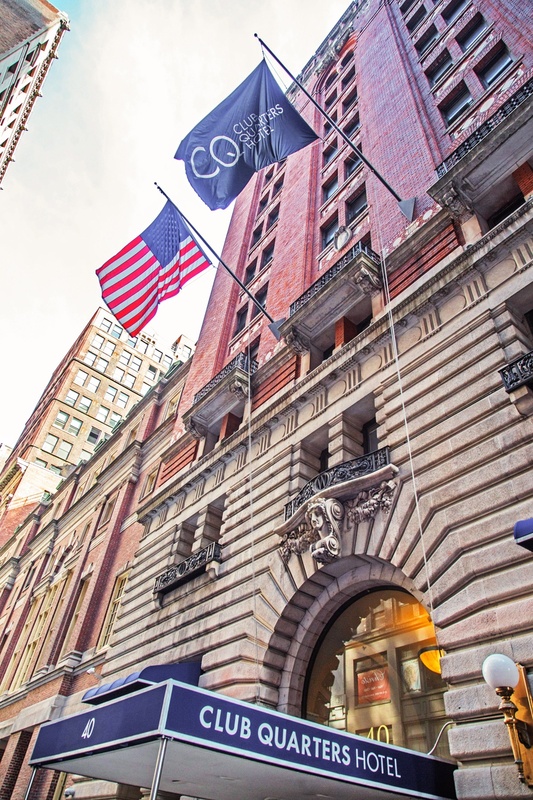 This storied beaux arts building that once hosted famed artists and musicians is now a posh hotel across the street from Carnegie Hall and less than 2 blocks from Central Park and the subway.Luxe, cozy rooms have Italian linens and Nespresso machines, plus snack bars, flat-screen TVs and free WiFi. Suites add separate living and dining areas and wrap-around terraces; some offer city views. In-room dining is available 24/7.Amenities include a personal attache and a 24-hour fitness center. There's also a fine-dining seafood restaurant with an elegant cocktail bar, and a drawing room off the lobby that's equipped with Apple devices. Set amid the buzzy nightspots of the Meatpacking District, this modern hotel overlooking the neighborhood's old warehouses is 2 miles from the Empire State Building. The chic, contemporary rooms and suites come with free Wi-Fi and flat-screen TVs; upgraded units have bay windows or balconies; some suites add separate living areas.There's a trendy bistro, and a lobby bar, plus a nightclub and rooftop bar. 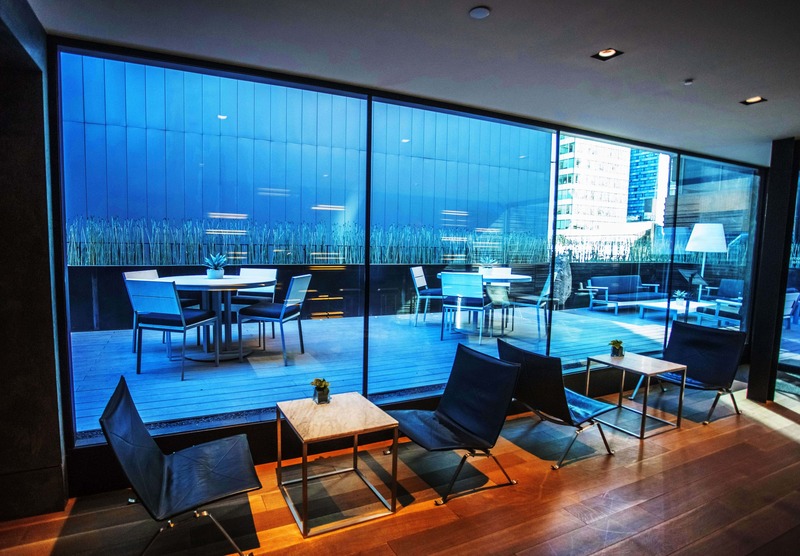 The heated rooftop pool with panoramic views is open year-round. Other amenities include a business center, a 24-hour fitness room, a spa (surcharge) and a hair salon, plus loaner bikes. Upper floors offer Manhattan and Hudson river views. 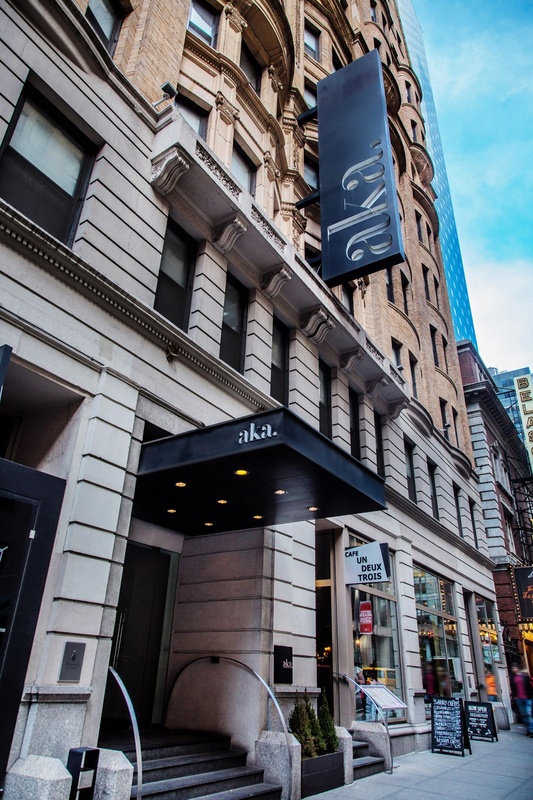 Andaz 5th Avenue is a chic boutique hotel in Midtown Manhattan that is quintessential New York City and the perfect place to express your personal style. 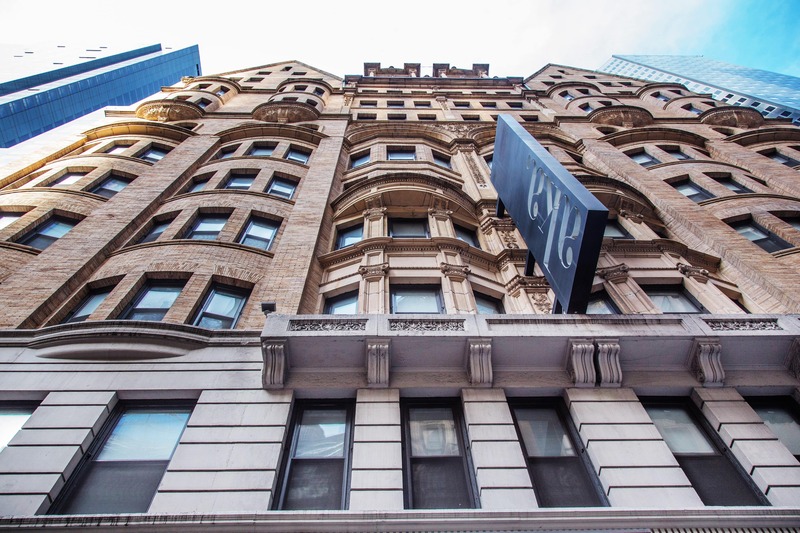 Manhattan is all about reinvention; and our hotel philosophy is that you should be a little different. True to the Andaz concept, Andaz 5th Avenue offers uncomplicated and natural service by people who are passionate about your experience at one of the most unique hotels in New York City. Epice Cafe is a leading New York Asian Restaurant on GrubHub. 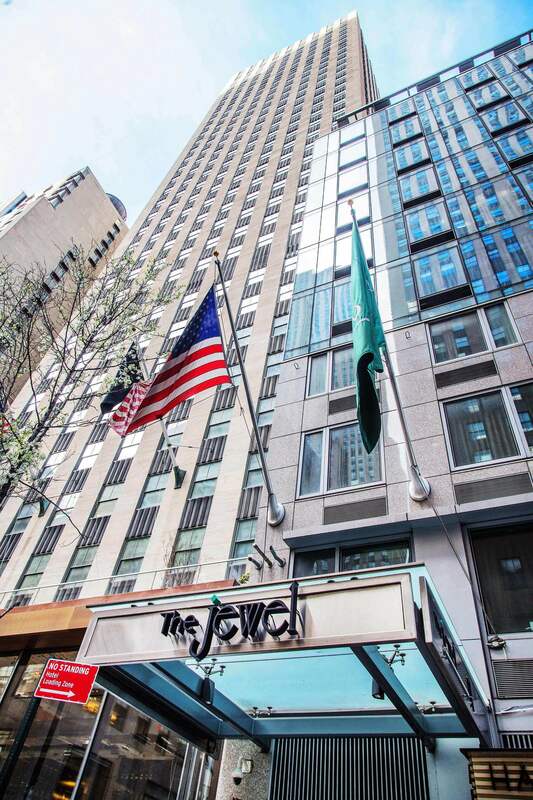 Offering upscale condo-style accommodations, this minimalist, modern hotel is a block from Central Park and 2 blocks from Fifth Avenue's luxury shopping; subway stops are 2 blocks in either direction, and Carnegie Hall is 3 blocks away.Sleek, contemporary studio, 1- and 2-bedroom suites have full kitchens, flat-screen TVs, DVD players and free Wi-Fi. Penthouse suites add outdoor terraces and fireplaces.An espresso bar serves light daytime meals, and there's a lobby lounge offering cocktails at night. There's a fitness center providing massage treatments, and a business center with a complimentary board room for small meetings.